As a ninja, Scorpion is knowledgeable in ninjutsu, the banner term used for the various fighting and espionage techniques used by ninja. In various games, Scorpion is given the fighting styles of Hapkido, Pi Gua, Moi Fah. 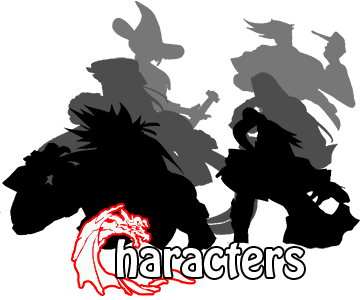 However, these barely resemble their real-life counterparts and are merely based off of the styles' stances and general movement. As a hellborne spectre, Scorpion has many fire and hell-based moves at his disposal. 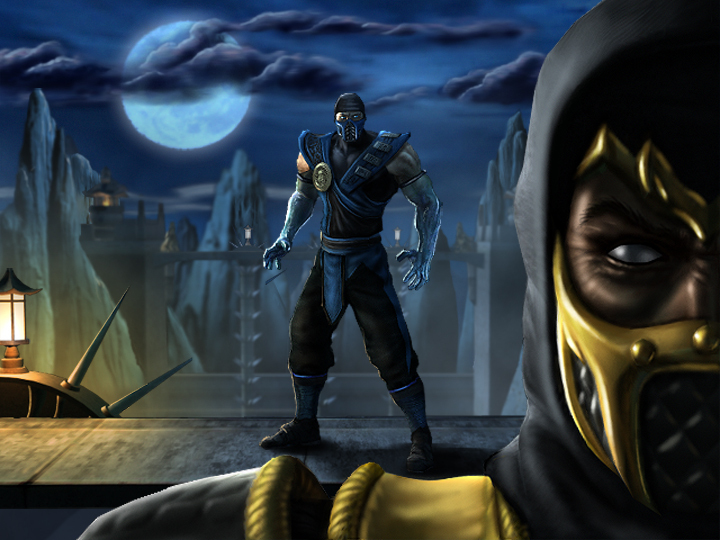 Scorpion's most well-known weapon is what is commonly referred to as his "spear" or "harpoon". Technically, it has never been either of these weapons, but they are generally considered to be a blanket term to refer to the weapon. In most games, it appears as a kunai attached to a rope, but some incarnations depict it as a chain instead of a rope. In Ultimate Mortal Kombat 3 and Trilogy, Scorpion utilized a battle axe for close-quarter combat. Mortal Kombat 4/Gold introduced a generic broadsword for Scorpion as a weapon, which evolved into a ninjatou in later games. The ninjatou is a Japanese straight sword traditionally thought to have been used by ninja, although evidence of them even existing prior to World War II is tenuous. Nevertheless it is common to see the ninjatou as a ninja weapon in countless forms of media across the globe. Mortal Kombat Deception and Armageddon had the "Mugai Ryu" weapon style, but this is in reference to a specific style of iaido and not a weapon in and of itself. As Mugai Ryu is an art of quick-drawing of the blade and built around a self-defense philosophy as opposed to offensively, it is very poorly depicted in the games.